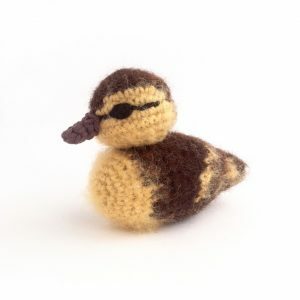 Here is my fluffy duckling crochet pattern! 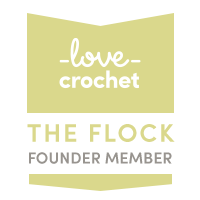 Update: This has been my best-selling crochet pattern since I first published it in June 2016. 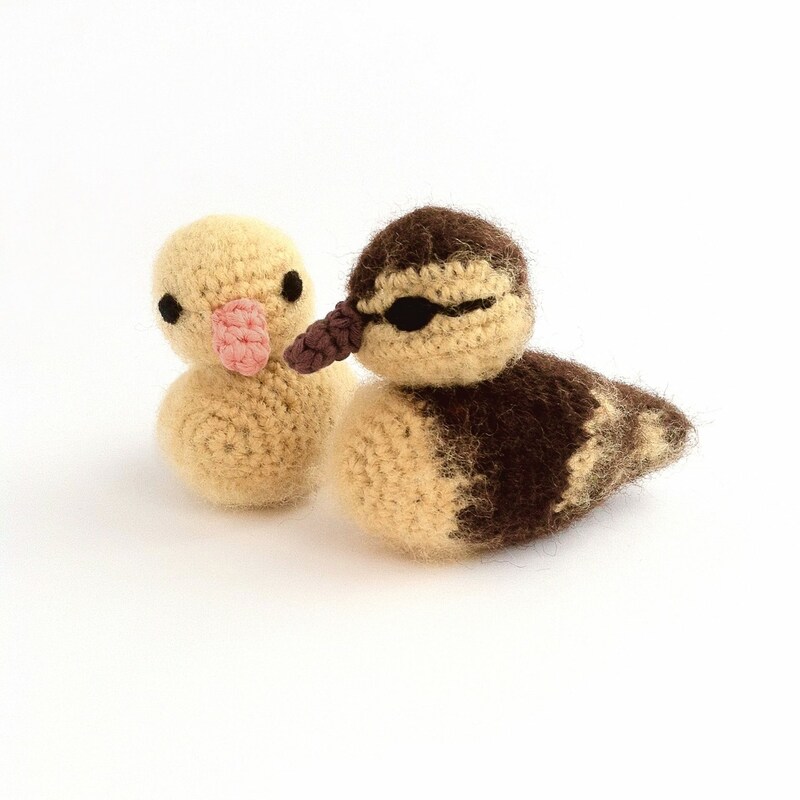 I’ve updated this post to make it easier for you to find the links to both the duckling crochet pattern and the complete duckling crochet kit.